In what the movie critics and cineastes consider his (latest) most powerful performance, Academy Award nominee Leonardo DiCaprio stars in a fully immersive and visceral cinematic experience in “The Revenant” - directed, produced and co-written by Academy Award®-winning director Alejandro G. Iñárritu. “The Revenant” also gathers a highly-pedigreed impressive cast that includes Tom Hardy, Domhnall Gleeson, Will Poulter, Forrest Goodluck, Paul Anderson, Kristoffer Joner, Joshua Burge and Duane Howard. 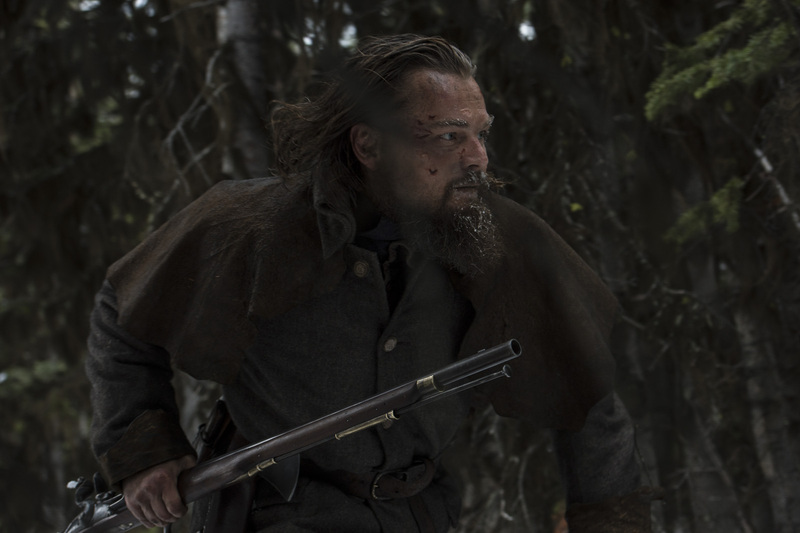 Inspired by true events, DiCaprio plays the legendary Hugh Glass, a fur trapper in an epic adventure set in the unchartered 19th century American Frontier. Based on author Michael Punke’s “The Revenant: A Novel of Revenge,” published in 2002 and is one of the most extensively researched accounts about, Glass’s mythology began in 1823, when he was among thousands joining the fur trade, a driving new force in the US economy. It was a time when many saw the wild as a spiritual void that demanded to be tamed and conquered by the steeliest of men. And so they poured into the unknown, plying unmapped rivers, disappearing into impossibly lush forests, seeking not only excitement and adventure but also profits -- often in fierce competition with the Native tribes for whom these lands had long been home. 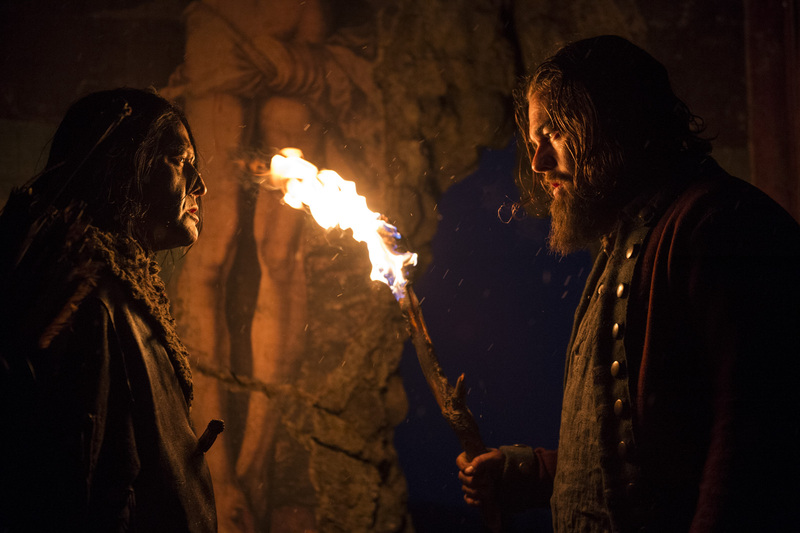 Immersing audiences in the unparalleled beauty, mystery and dangers of life in 1823 America, the film explores one man’s transformation in a quest for survival. Part thriller, part wilderness journey, The Revenant explores primal drives not only for life itself but for dignity, justice, faith, family and home. Known for such films as 21 Grams, Babel and the Academy Award®-winning Best Picture Birdman, The Revenant is Iñárritu’s first historical epic. He brings his distinctive mix of visual immediacy and emotional intimacy to a story that transports audiences to a time and place that have rarely been experienced through visceral modern filmmaking. Hailed as this era’s most technically advanced film with impossible camera moves, “The Revenant” opens in Philippine cinemas this January 27 from 20th Century Fox to be distributed by Warner Bros.